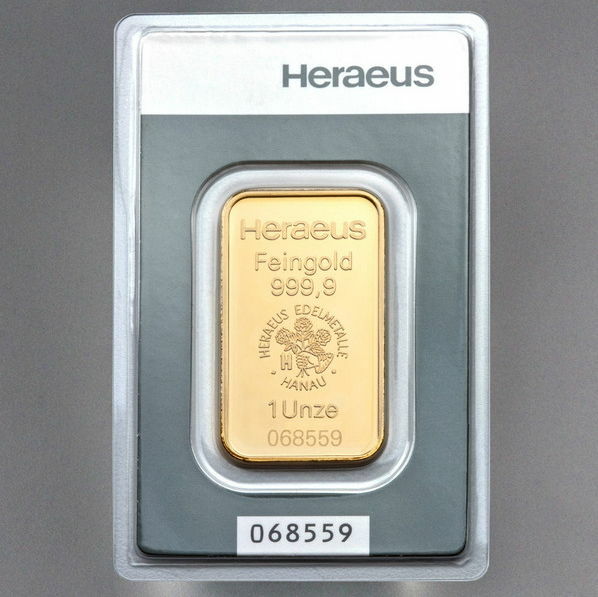 1 oz Heraeus gold bar - 999.9 fine gold - investment gold bar, freshly minted - new item. 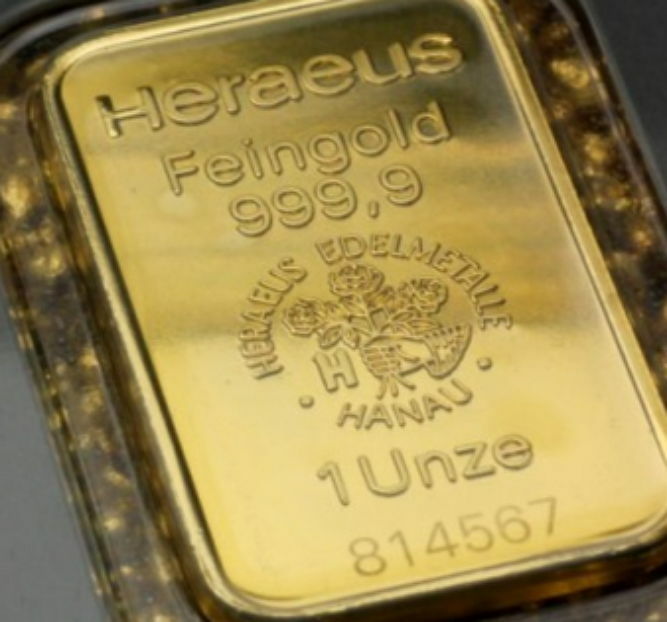 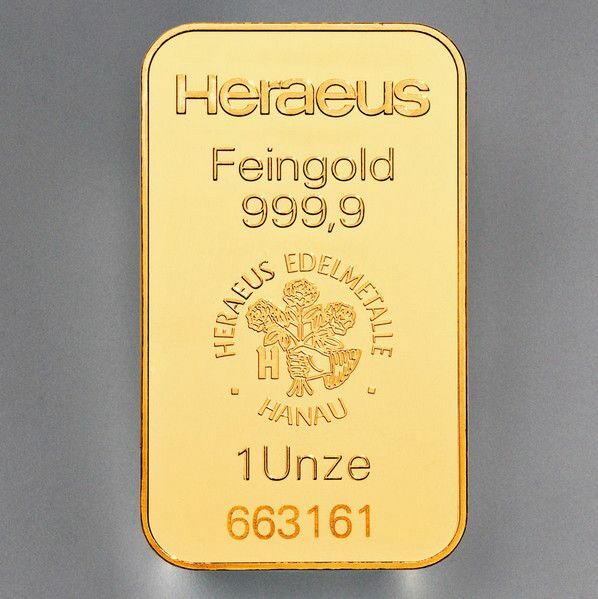 31.1 g - 1 oz gold bar from the German manufacturer Heraeus. 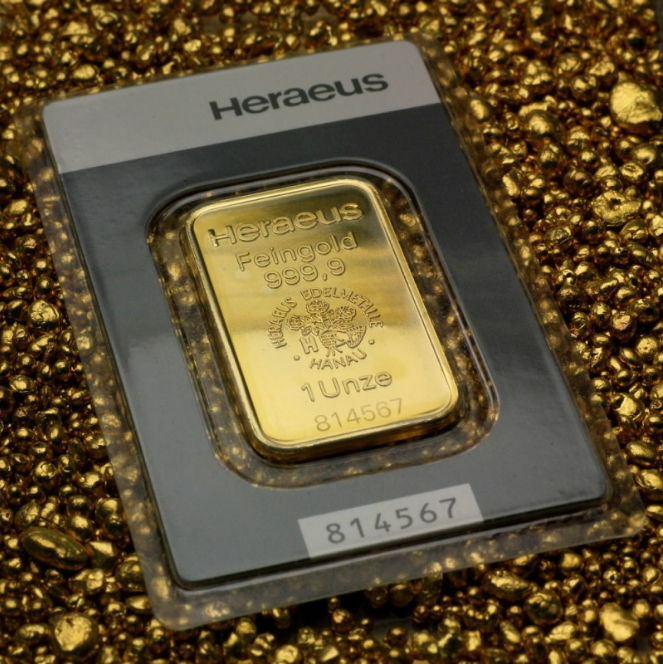 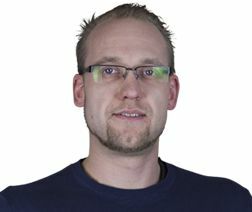 investment in gold - a perfect opportunity to invest in gold. 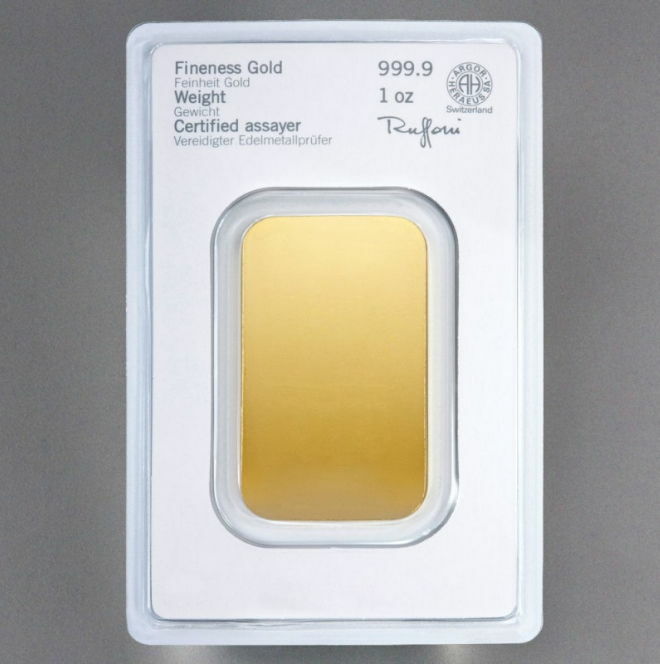 The number of the bar you receive will differ from the one in the photo - I’m offering for sale several of these.